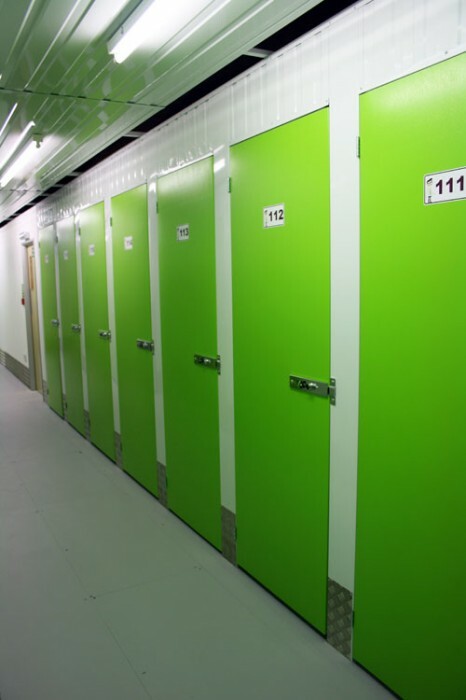 Steel storage units are built from partition panels made from high gloss zincalume coated steel sheet. 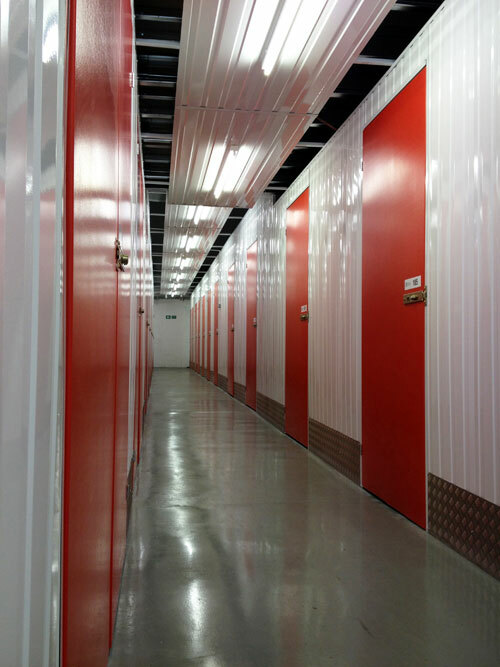 The sheets are cut and erected to create individual self storage units. The coating provides a smart and uniform finish, with superior durability. 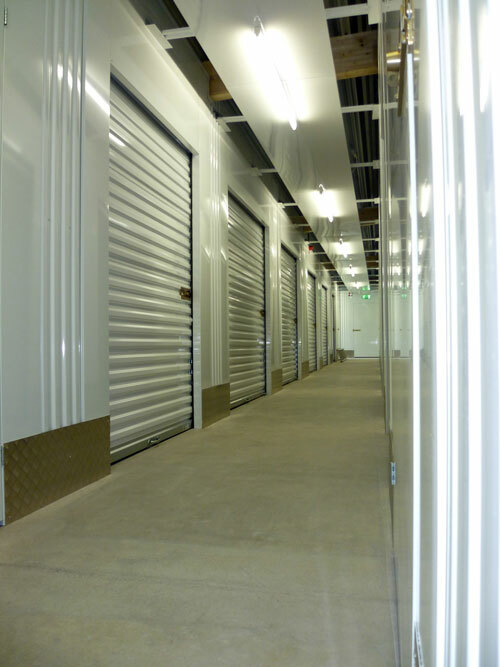 Corridors are formed with similar steel panel, usually finished in gloss white to provide a bright and uniform appearance. Unit size requirements vary to suit client needs. We design the best unit size ‘mix’ based on the space and building layout, and our knowledge of what customers typically need. 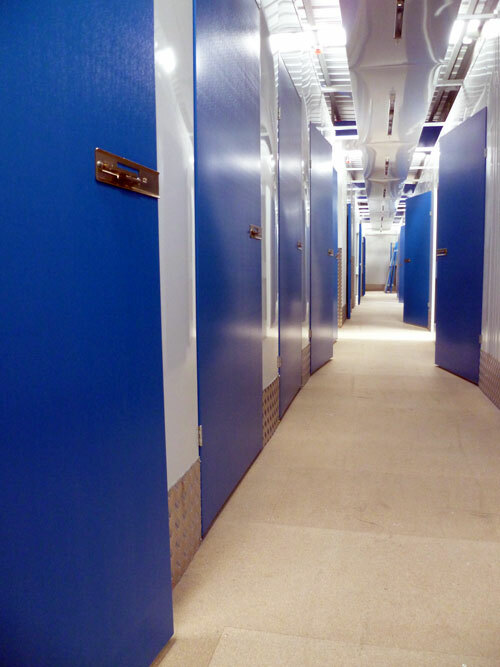 Partitioning and corridor systems are extremely versatile and can be adapted to fit almost any space. 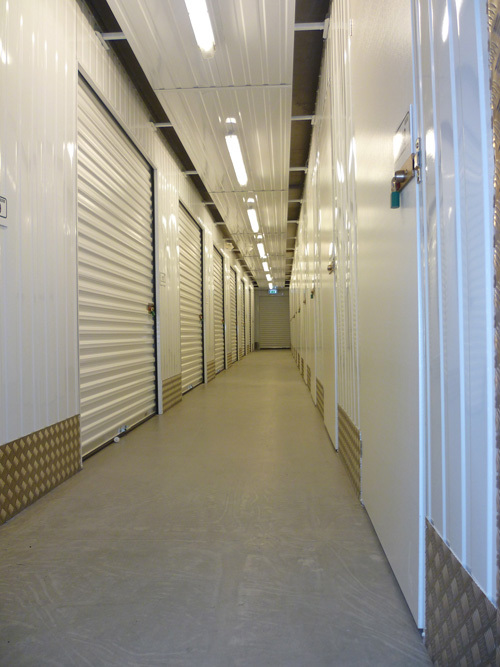 Units can also be modified at any time, at low cost, to suit customers specific unit size requirements. 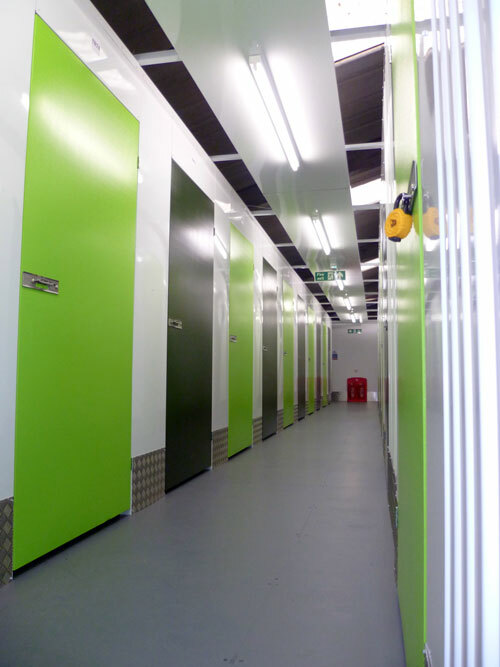 Call for information and advice on fitting out your space with Partitioning and Corridor systems, and the range of options available.